It's #EarthDay, and you NEED to watch this. 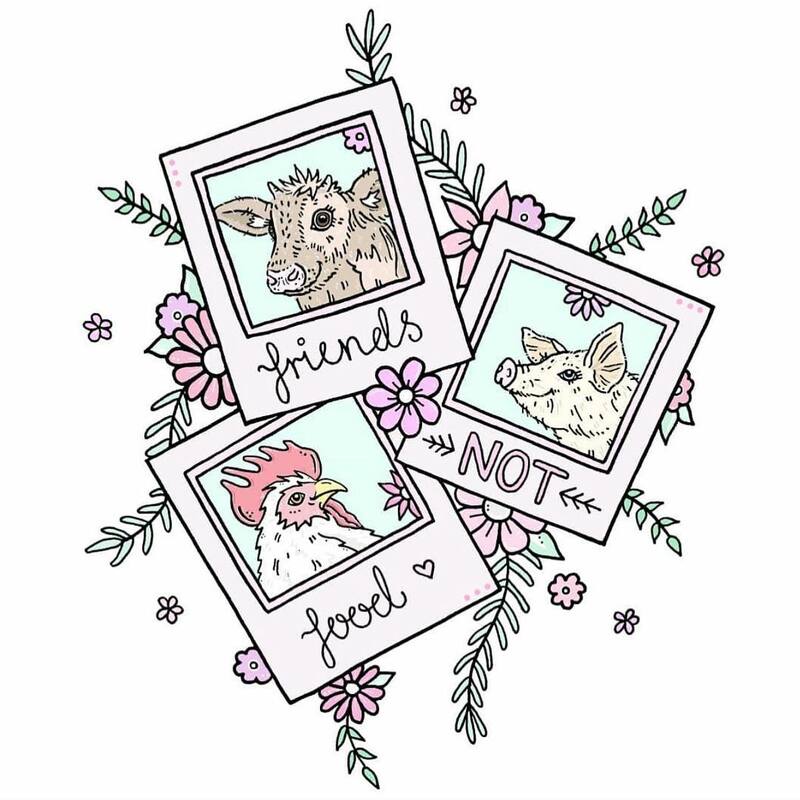 @Laur_Katz #DidYouKnow: The United Nations has concluded that a global shift toward vegan eating is necessary to combat the worst effects of climate change? 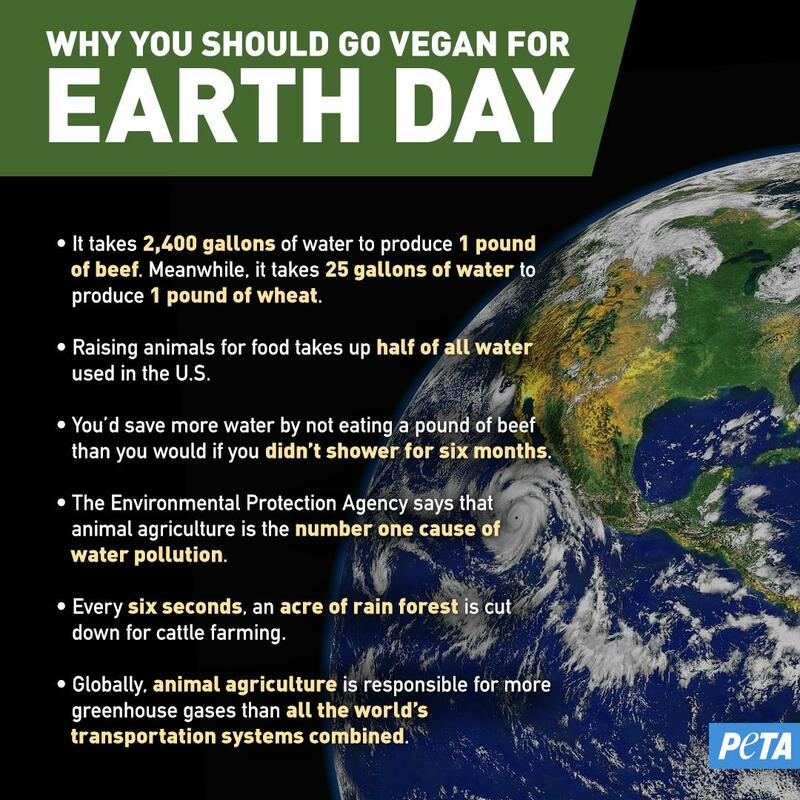 🌎 🌱 #EarthDay #MondayMotivation https://t. @ABC4Devon Happy #EarthDay! 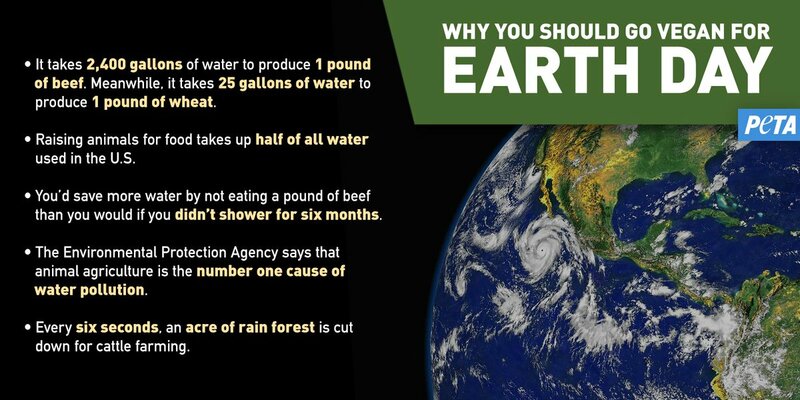 Here are some reasons why we need to give the environment (& the animals!) a break. #GoVegan 🌱 #MondayMotivation https://t. 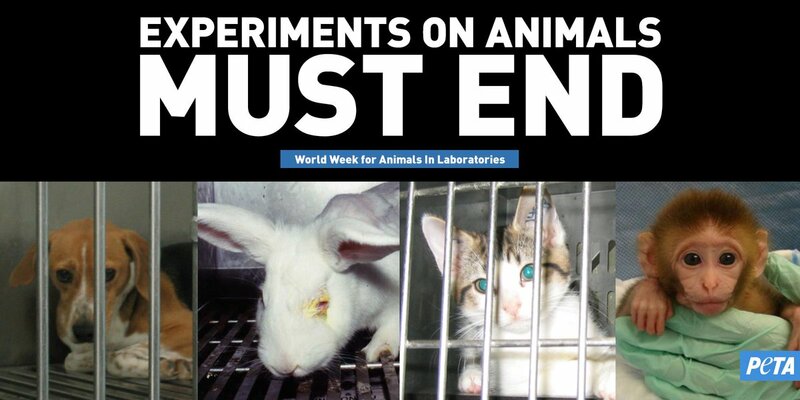 It’s World Week for Animals in Labs! 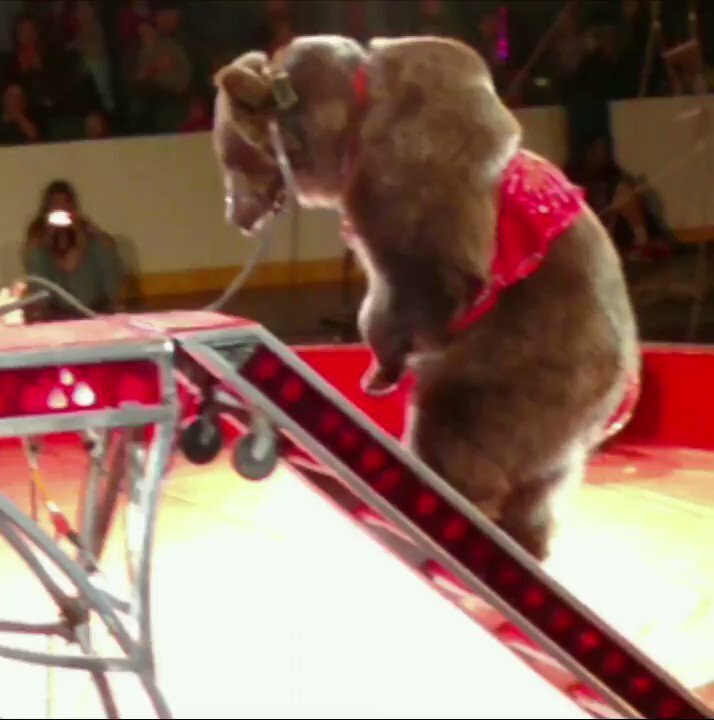 RIGHT NOW, millions of animals are being tortured in cruel and pointless experiments.